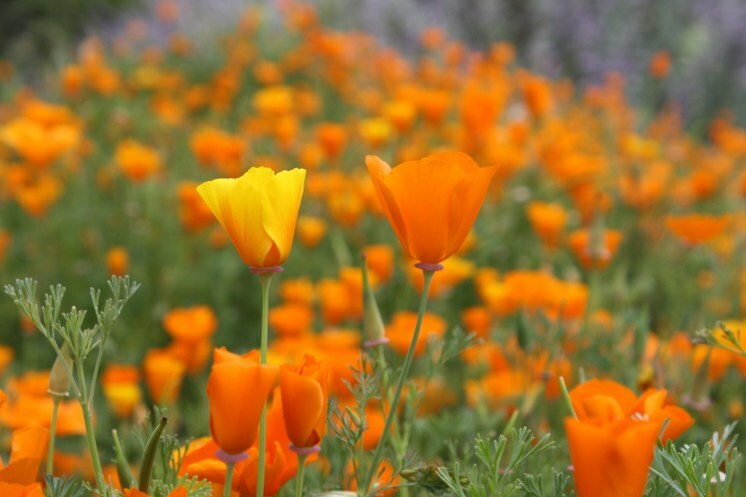 California Poppies (Eschscholzia californica) Photo credit: Robin Oaks, Courtesy of Santa Barbara Botanic Garden. She said it’s special that we’re experiencing a super bloom this spring, so soon after the 2017 super bloom. 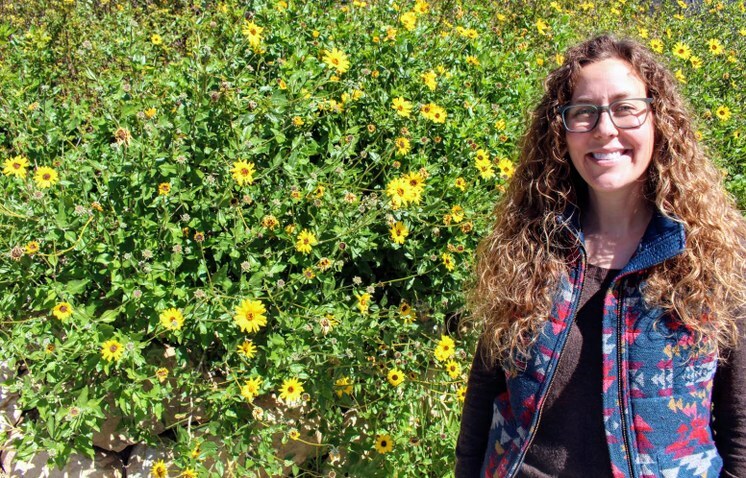 Rare plant biologist Heather Schneider at the Santa Barbara Botanic Garden. 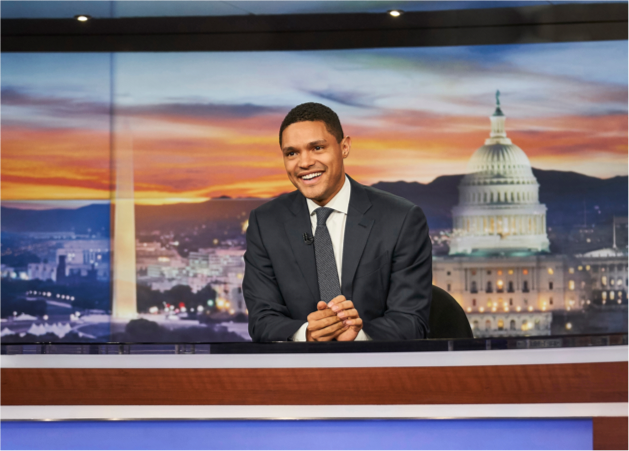 Photo credit: Kathryn Barnes/KCRW. While photos from Southern California’s desert regions crowd our Instagram, Schneider said the best is yet to come along the Central Coast. She’s already seen California Poppies, Blue Dicks and California Lilacs at the Botanic Garden. Along Figueroa Mountain Road near Los Olivos, Chocolate Lilies are beginning to bloom. She says Shooting Stars and Baby Blue Eyes shouldn’t be far behind. 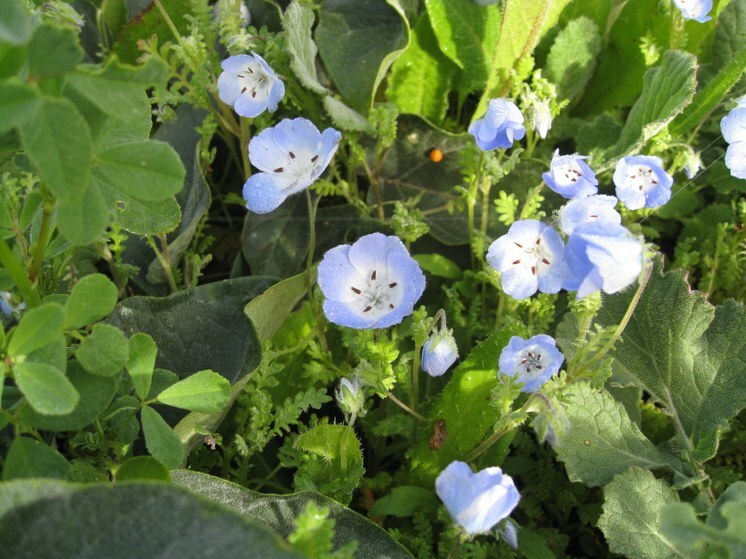 Baby Blue Eyes (Nemophila menziesii). 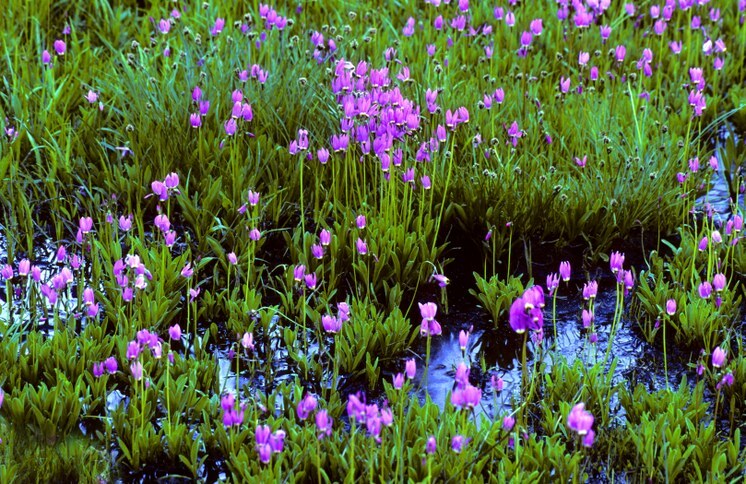 Photo courtesy of Santa Barbara Botanic Garden. 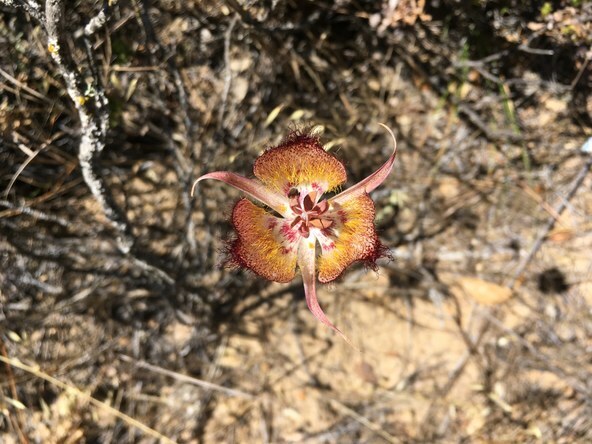 Schneider specializes in studying and protecting the region’s rare plants, like the Late Flowered Mariposa and the Catalina Mariposa Lily. 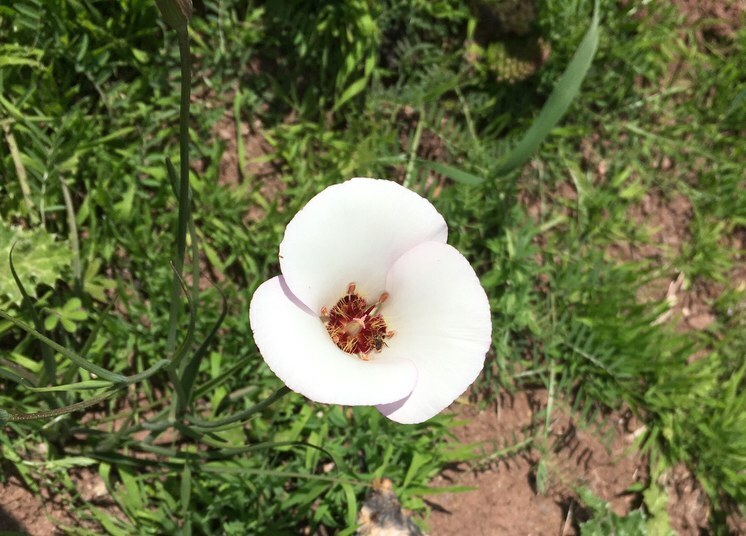 Catalina Mariposa Lily (Calochortus catalinae). Photo credit: Heather Schneider. Some of those seeds are made to last in the soil for decades or longer, waiting for specific cues to germinate. Fire Poppy (Papaver californicum). Photo credit: Heather Schneider. 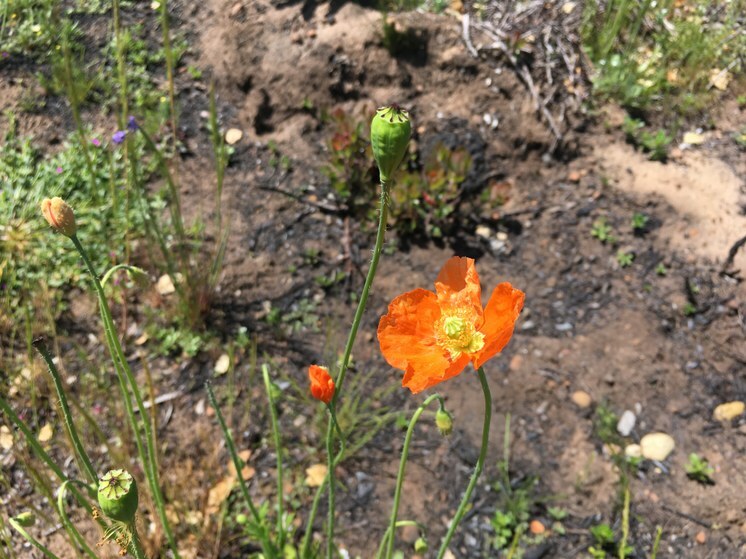 Keep your eye out for Large Flowered Phacelia and Fire Poppy blooming in areas scarred by the Thomas, Whittier, Holiday and other recent fires. They won’t be there for long. 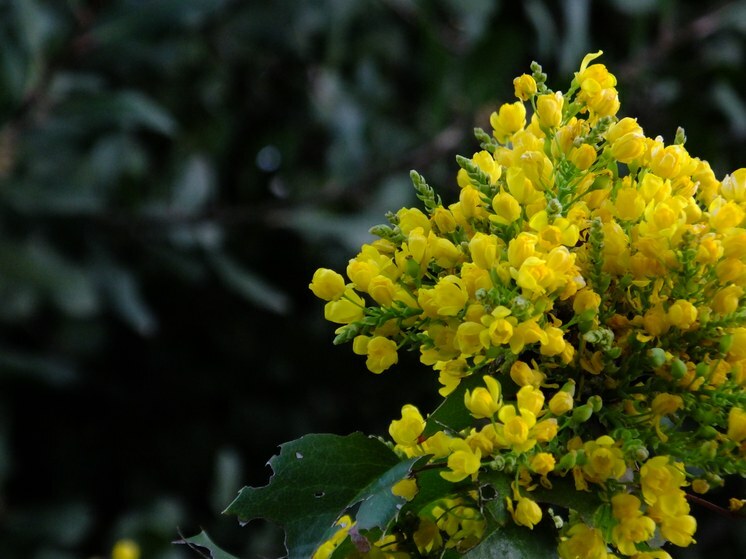 “Once that vegetation heals and the shrubby community comes back, they’ll disappear until it burns again,” said Schneider. She’ll also be searching for the Santa Ynez False Lupine, which only occurs in the Santa Ynez Mountains, in the area that burned in the Whittier Fire. 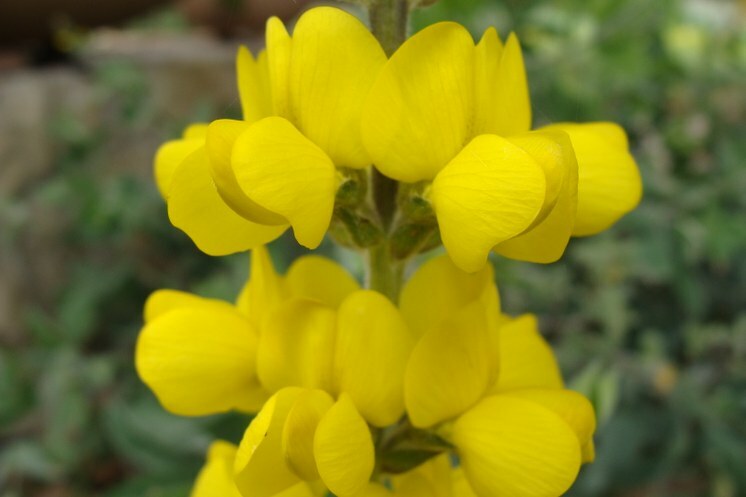 Santa Ynez False Lupine (Thermopsis macrophylla). 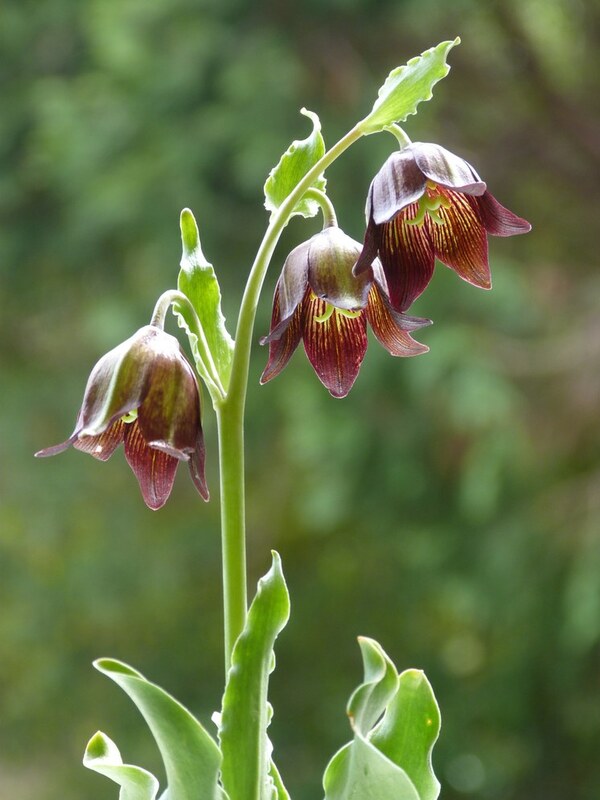 Photo credit: Tricia Wardlaw, Courtesy of Santa Barbara Botanic Garden. 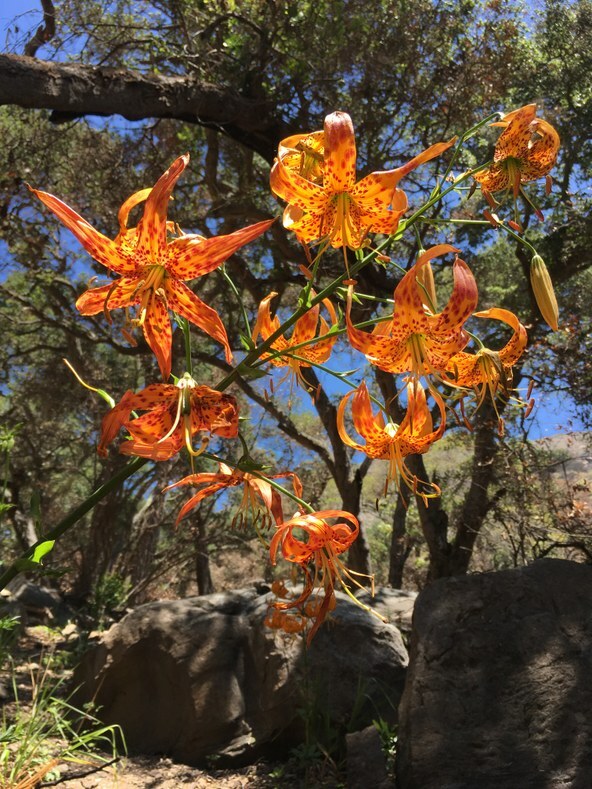 Aside from trails leading into recent burn zones, Schneider recommends hiking the Jesusita Trail to see a wide array of rare plants, from the Santa Barbara Honeysuckle and the Nuttall's Scrub Oak to Plummer's Baccharis and Humboldt Lilies beginning to bloom along the creeks. Humboldt Lily (Lilium humboldtii ssp. occellatum). Photo credit: Heather Schneider. 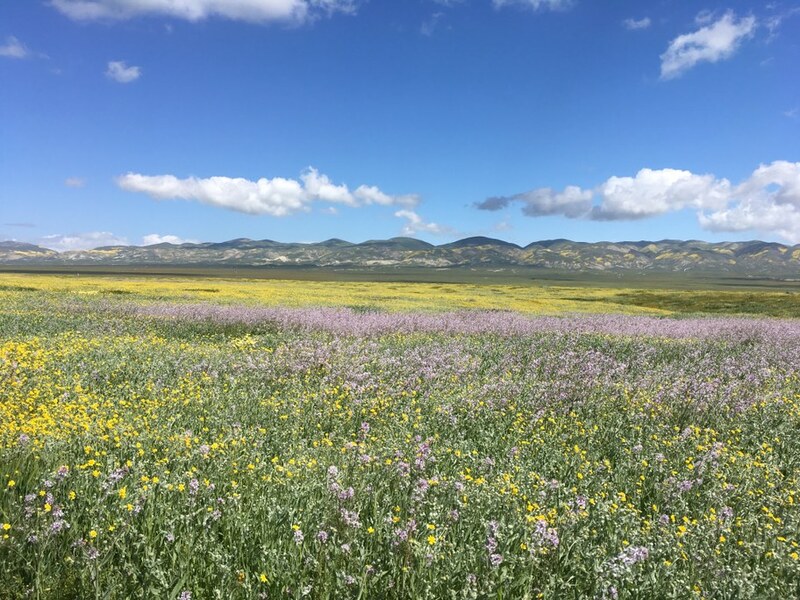 If you’re dreaming up a regional road trip to check out the super bloom, Schneider suggests Grass Mountain along Figueroa Mountain Road, which is just starting to get its first blush of poppies and lupines, as well as Carrizo Plain National Monument. 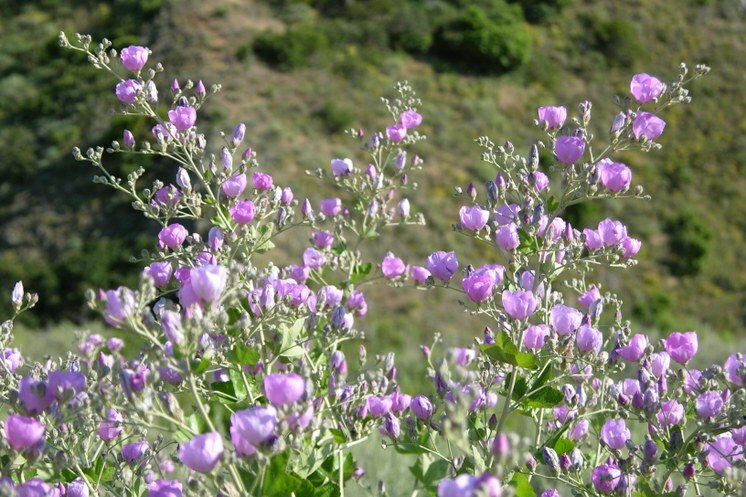 If you can handle a boat trip, Schneider highly suggests visiting the Channel Islands this year and searching for rare plants that only occur on the islands, including the Island Barberry, Santa Cruz Island Bush Mallow and the Northern Island Tree Mallow. Schneider will be working on rare plant projects on nearly all the islands as well as in Carrizo Plain and Monterey County. What is she most excited to see? 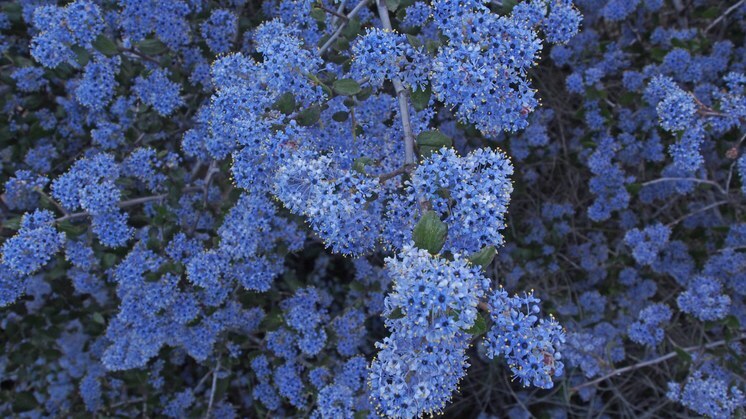 The Santa Barbara Botanic Garden is offering several field trips this spring if you’d like to explore alongside a seasoned botanist.